Today I'm featuring the opening paragraphs and a teaser from The Wrong Girl by Hank Phillippi Ryan. "Listen, Jane. I don't think she's my real mother." 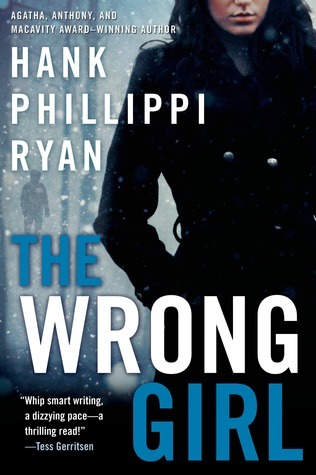 The Wrong Girl is the second book to feature reporter Jane Ryland and Detective Jake Brogan. 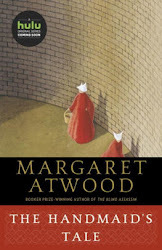 (The Other Woman is the first book.) Hank Phillippi Ryan's books are fast-paced and suspenseful, and it is no surprise that she has won an Anthony, a Macavity, and two Agatha Awards for her fiction. She is also the investigative reporter for Boston's NBC affiliate, and has won twenty-eight Emmys and ten Edward R. Murrow Awards for her groundbreaking journalism. First Chapter ~ First Paragraph #66 and Teaser Tuesdays was originally published by Catherine for bookclublibrarian.com. This post cannot be republished without attribution.